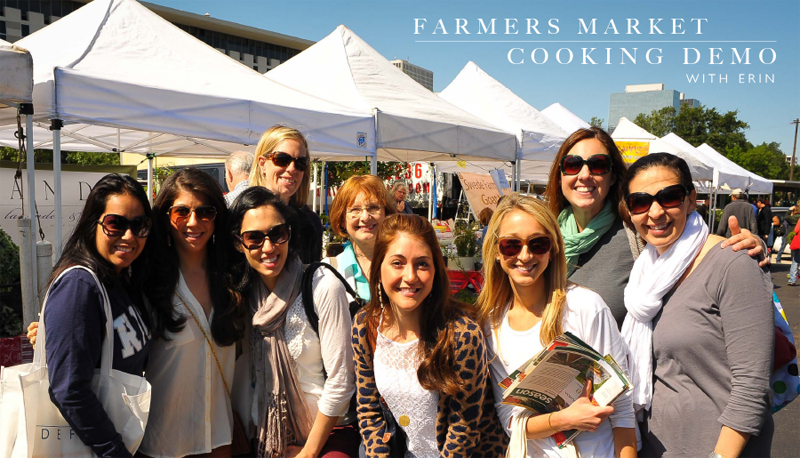 Erin hosts culinary classes where she offers engaging instruction and food demonstration with a focus on the preparation of delicious, sustainable, and seasonal food. Keep checking back for future dates. 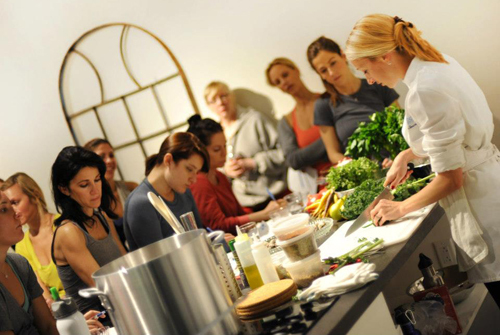 For inquiries on private events or classes, email directly at foods@definebody.com. DEFINE: West University. Houston, TX. It’s time to clear your pantry and start fresh in the new year! 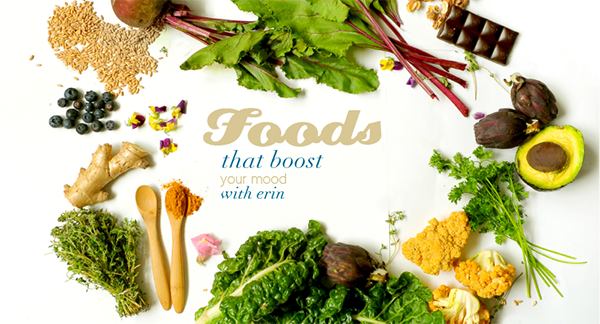 Join DEFINE foods creator and chef, Erin Stewart, in the kitchen for a whole new approach for cooking from scratch. From grains to sweeteners, learn the best go-to pantry items for health and well being. Your building blocks to better-quality culinary flavors, fats and flours. What to buy, what to look for, and how to cook with more healthful ingredients. REGISTER Click HERE for more details. 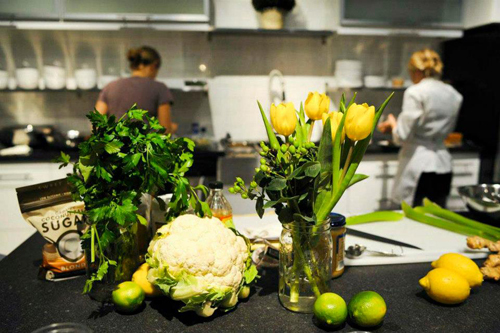 DEFINE will be transformed into a dining experience for the launch of our Supper Club series! 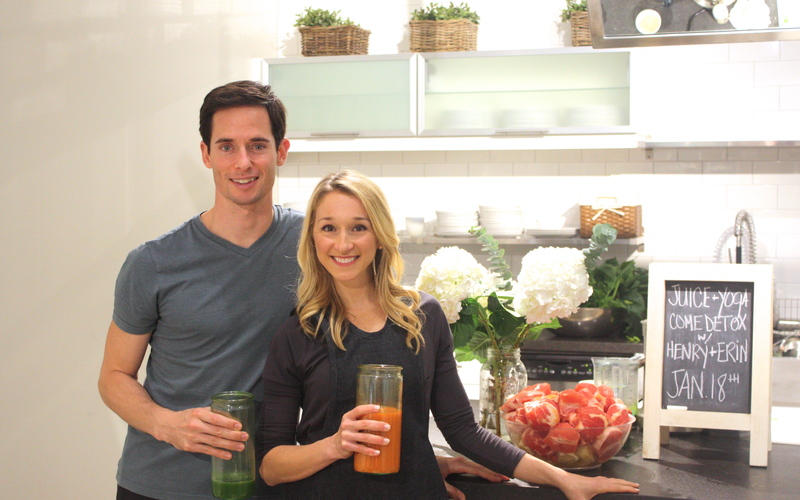 Founder Henry Richardson and co-owner Erin Stewart will be your hosts for the evening as you experience a social, entertaining, deliciously healthy and fun evening that you won’t forget. Time: 7:00PM – 9:00PM Cost: $45/per person REGISTER Click HERE for more details. Breath new life into your daily meals by incorporating the freshest food the spring season has to offer. DEFINE foods chef Erin Stewart will take you on a tour of the Urban Harvest Farmer’s Market to show you some of her seasonal favorites from local Houston farmers. 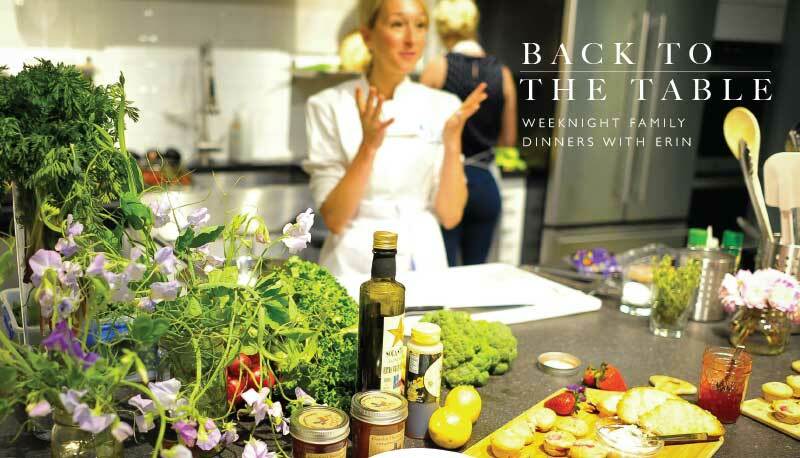 Afterwards, meet up in the kitchen to learn and taste recipes that incorporate these delicious ingredients into your weekday meals. 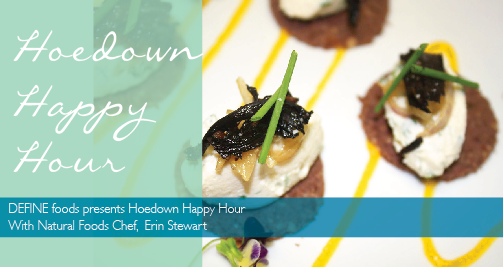 In the spirit of rodeo season, come hang your hat & celebrate all things Texan at our DEFINE foods Hoedown Happy Hour! Learn how to create hors d’oeuvres that are simple to prepare, all out of products grown or produced locally. Farm-to-table at its best, a wonderful chance to spend time with friends and support our Houston farmers through Urban Harvest. 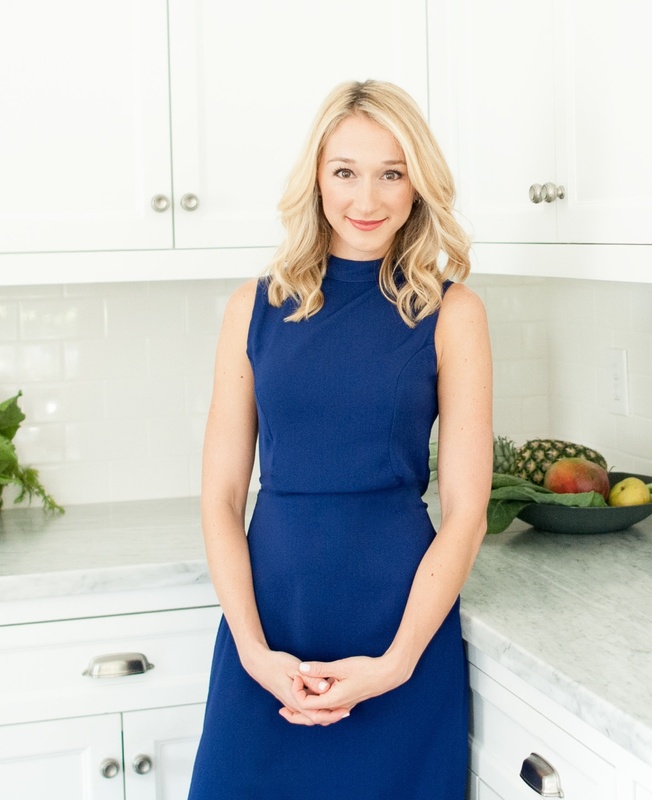 Join Erin, DEFINE’s in-house natural foods chef, in the kitchen for advice on choosing wisely at holiday meals and get healthy holiday recipes you can incorporate into your own menu. to help you keep the body fit no matter your holiday plans, so you can jump right back into your routine come the New Year!